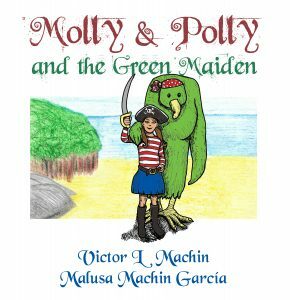 Molly’s dad reads her bedtime stories about pirates, and then she dreams about her adventures with Polly, the Pirate Parrot. In this, the first book of the series, her dreams take her to meet the bewitched Green Maiden, and to find a way to confront the Sea-Witch. 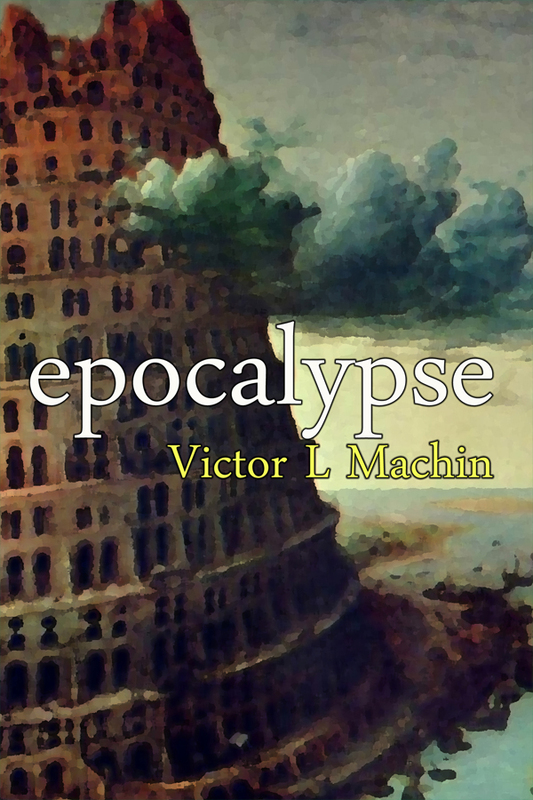 Will Molly & Polly be able to restore the Green Maiden before the wicked witch catches them?